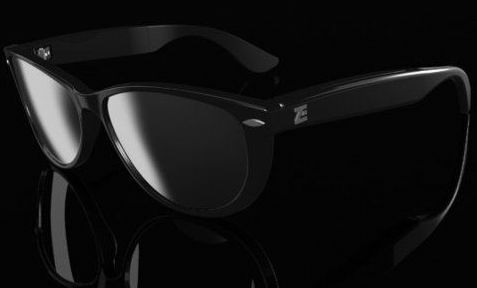 ZionEyez has revolutionized the way people share their precious moments with its new innovative Eyez HD video recording sunglasses, which the company describes as the newest innovation in social media technology, capable of easy, hands-free recording of live, mobile, and 1080p HD video thanks to its embedded HD video camera (within its frame). According to the company, the recorded HD video footage is transferable to a computer and most iPhone or Android-powered mobile devices for wirelessly broadcasting the live, hands-free video to their favorite social networking site including Facebook, Qik, LiveStream and YouTube, though Eyez app is needed. Eyez HD video recording glasses is working with Eyez smartphone and tablet app for broadcasting, but no words on its availability and pricing yet.